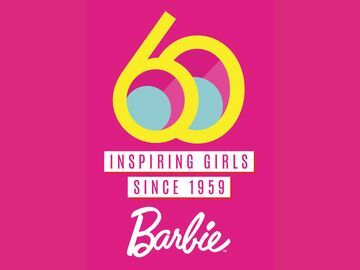 Barbie® Celebrates with World Renowned Artist Romero Britto to Launch New BRITTO Barbie® Doll | Mattel Inc.
Just in time for Game Day, Barbie® honors two of Brazil's national treasures — football and Britto's iconic pop art! EL SEGUNDO, Calif.--(BUSINESS WIRE)-- Last night, Barbie® fans celebrated with world renowned artist Romero Britto to celebrate the launch of the new BRITTO Barbie® doll in his Miami gallery. Romero Britto has become an icon in the world of art with a vibrant style that mixes influences from cubism to pop. After painting a portrait of Barbie® in 2006 he envisioned bringing his masterpiece to life and his aspirations have become a reality with this special edition Barbie® doll. The Barbie® doll is now available at www.Amazon.com and www.ShopBritto.com. 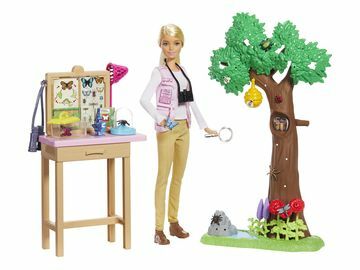 Barbie and associated trademarks and trade dress are owned by Mattel. ©2014 Mattel. All Rights Reserved. BRITTO, Romero Britto and associated trademarks and trade dress are owned by Britto Central, Inc. Artwork © Britto Central, Inc.